If you’re still using the default photo management options that come pre-installed on your phone, you’re missing out. There are a ton of innovative third-party album apps out there, all of which are designed to make managing and sharing your photos easier. Here are the ones that impressed us most. Focus is all about the tags, and in that sense, it works a bit like Gmail. Instead of worrying about folders, you assign labels to all of your pictures as they come in, and then use them to quickly find what you’re after through searching or browsing from the front screen. 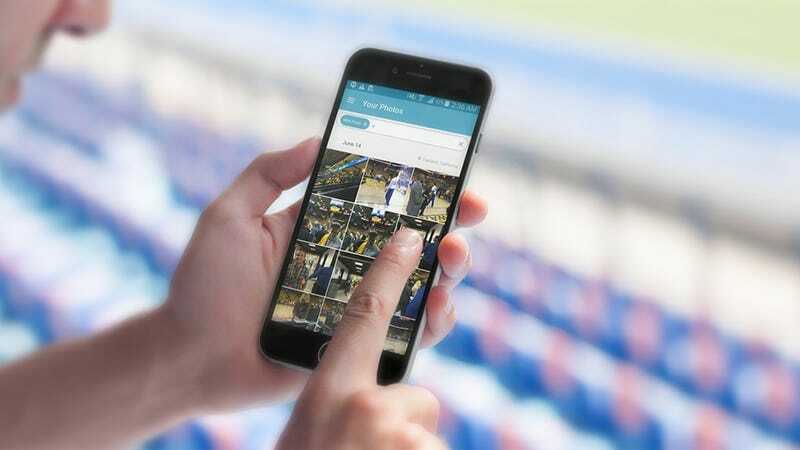 Sorting and organizing your digital snaps can be something of a chore, so Picjoy brings with it some automatic categorization tricks to save you some virtual legwork. Events, landmarks, weather, places, dates, and seasons can all be automatically identified. Shoebox focuses on cloud storage, giving you unlimited room online if you’re happy with high resolution images (you can pay a small monthly fee to store them in their original resolution). It’s clean, straightforward, and a great way of freeing up space on your phone. With a beautiful Material Design interface, speedy operation, built-in privacy options, advanced management controls, quick slideshow building, support for multiple online cloud services—the developers of QuickPic have packed a lot of great features in this app. There’s a lot to like about the practically named Photo Album, from its elegant layout to the quick and simple slideshow builder. You can also set up PIN-protected private albums to keep unwelcome visitors away from photos you don’t want to share with anyone. It’s now been well established (at least, by Gizmodo) that swiping left and right, Tinder-style, is the best way to organize absolutely anything. Enter Slidebox, which lets you sort through all those uncategorized photos on your phone to find only the ones worth keeping. The first thing to note about Everalbum is that it aggregates snaps from a variety of apps (Facebook, Instagram, Dropbox) as well as those you take on your phone. Plus you get unlimited online storage for free, if you don’t mind a little resizing of your pics.